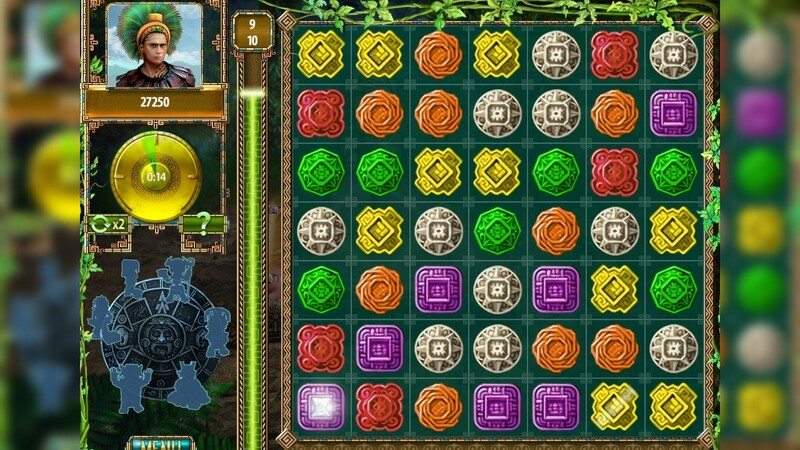 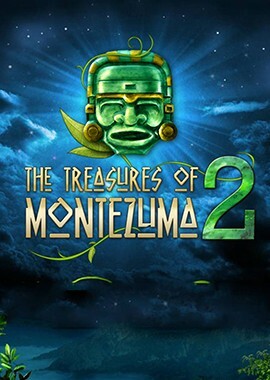 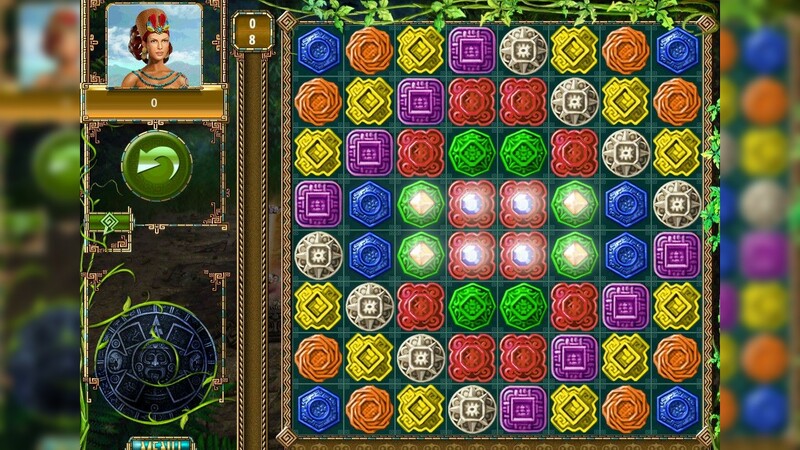 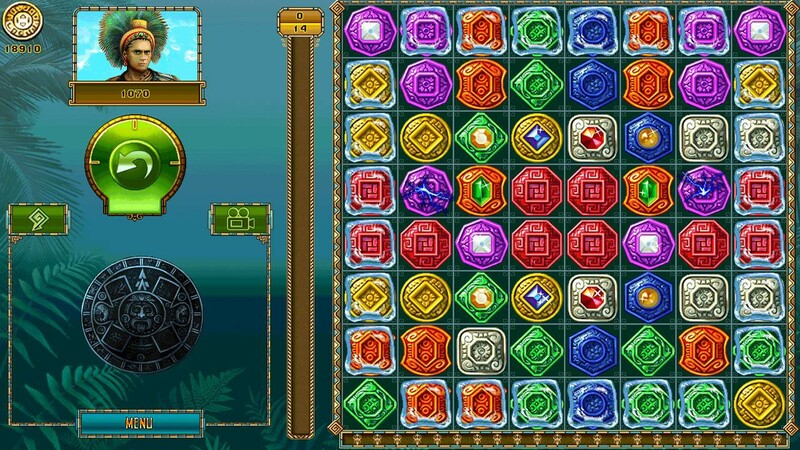 Return to the jungle in The Treasures of Montezuma 2, a thrilling 3-in-a-row adventure! 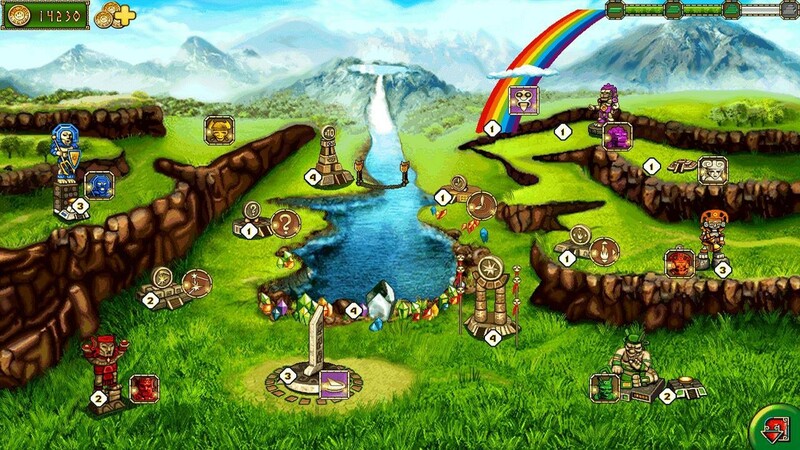 Journey back to an ancient civilization and collect precious gems in three fabulous play modes. 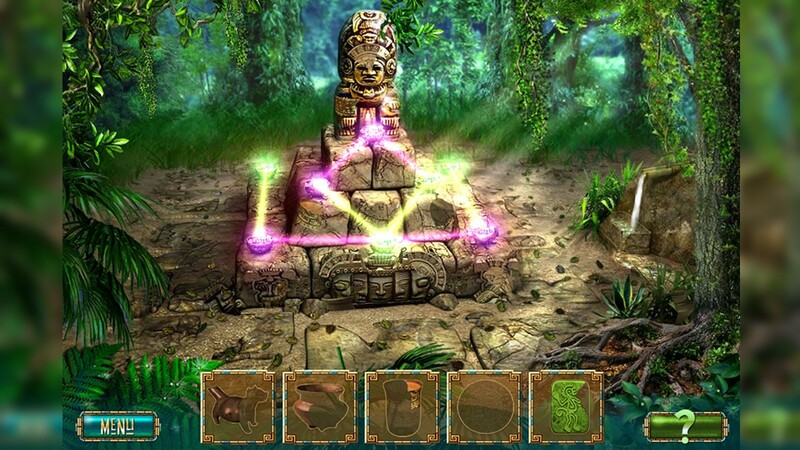 Search for valuable artifacts with the hidden object mini-game and use power-up totems to unleash a matching frenzy!